The more detailed the imaging, the better we can diagnose and treat your teeth. Our digital intra-oral camera lets us quickly and easily take high quality photos inside your mouth. The dentist uses these images to examine and evaluate your teeth and soft tissues. 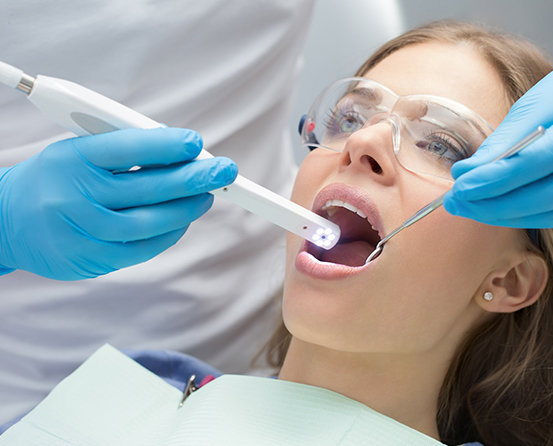 Seeing photos from our intra-oral camera allows you to see what the dentist sees. You’ll have a better understanding of the condition of your teeth and our treatment plan.